At S&T we are driven by an ethos that holds commitment and hard work at its heart. Our team is dedicated in their reflection of this belief, resulting in portfolios that encompass success upon success. Today, we celebrate these achievement through the appointment of new Associate Principals and Associates. Taking on the mantle of Associate Principal are Delisa Lovie, Alby Yap, Tony Rowell, Andre Bakker and Ian Maclean. With 20 years of experience in the industry, Delisa brings a thorough knowledge of NZ codes and standards to bolster her team management and communication skills while Alby’s passion for experiential architecture is rivalled only by his eye for high-quality design and skill in documentation. 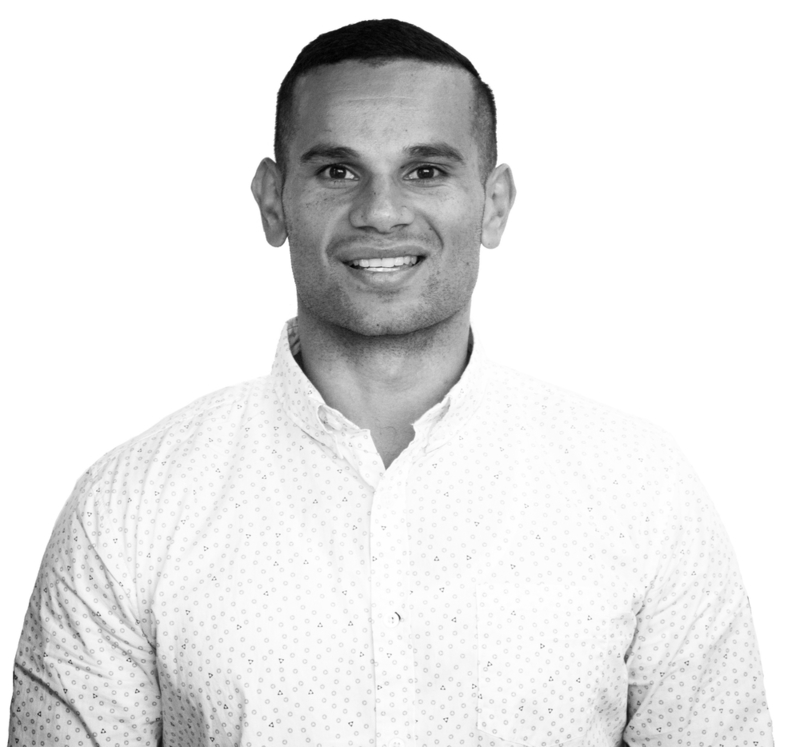 Tony has been putting his collaboration skills to good use managing a number of projects throughout the Pacific, including American Samoa, Tonga and Samoa with his experience crossing the range from boutique cafes to performing arts centres. Andre, meanwhile, with his belief in ‘holistic controlled environment design solutions’, has been providing building services design and contract management to many of S&T’s complex projects, especially in regards to thermodynamic modelling. Ian possesses an extensive knowledge in a variety of sectors from around the UK, Australia and New Zealand that add depth and expertise to our work. Joining the rank of Associate is Josephine Ting. As a PS1 author, Josephine is attentive to compliance matters and delivering solutions to the very highest of standards. We are incredibly proud of each of them and their contribution so far and eagerly look forward to see what the future holds. We wish them hearty congratulation on this well-deserved kudos!